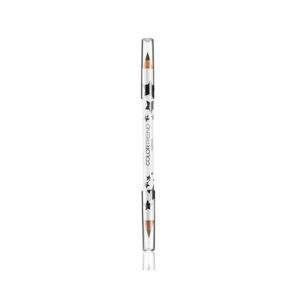 Colourtrend Kajalstick Avon, this is a double-ended eyeliner pencil with one end violet and the other black. 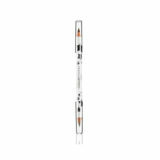 The pencil is long, stretching more than twenty centimetres, meaning that users will get a good amount of use from both sides. 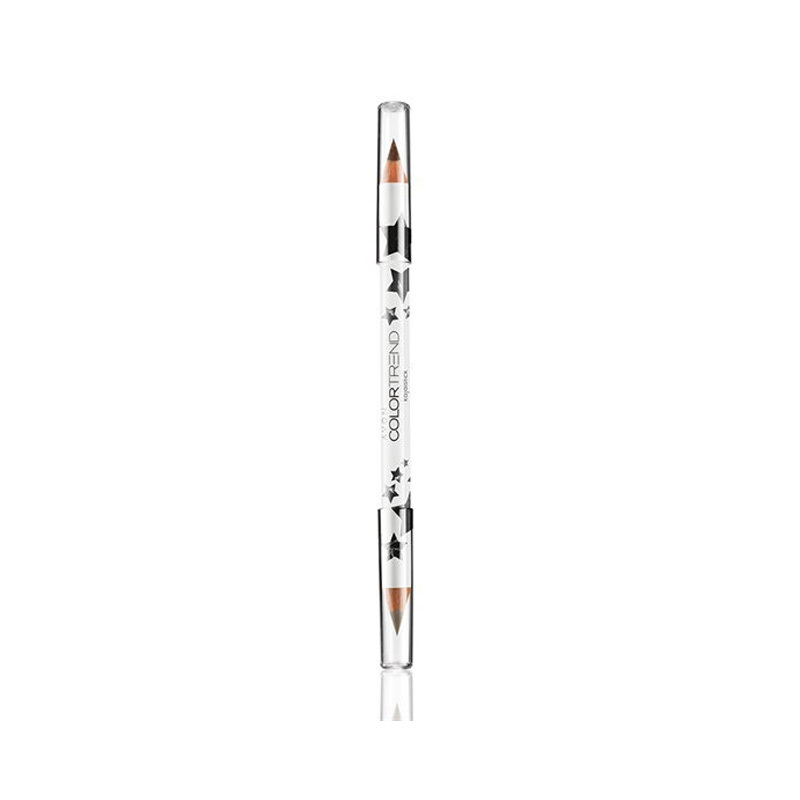 Soft and creamy, this dual eyeliner pencil will glide on smoothly. It is made from a special blend of powders and kajal (a black powder first used cosmetically in South Asia), and is easy to apply. At first Julie, an older lady (around sixty-five) volunteered to try this product. She tried to apply the eyeliner, but struggled to see clearly without her glasses. She also poked herself in the eye once or twice, which did not, she said wryly, add to her good looks! Stephanie, twenty-four, offered to try the kajalstick instead, being an avid user of make-up already. Stephanie found the eyeliner to be something of a disappointment. While it applied easily, as promised, the line that is produced is somewhat thin and disappointing. Trying to thicken the line is tricky, and Stephanie was often left with mismatched eyes and the occasional scribble from trying to artificially thicken the line. 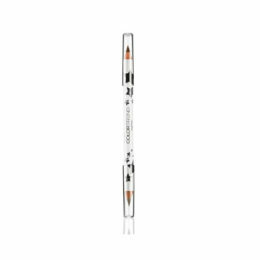 She tried to remove the point of the eyeliner, to thicken the line that would be drawn, but this was not successful, with sharp pieces of wood being brought dangerously close to her eyes and the eyeliner disintegrating once the integrity of the point was compromised.